Coroplast is an economical alternative to aluminium signs real estate . It is a corrugated plastic product designed for outdoor use. 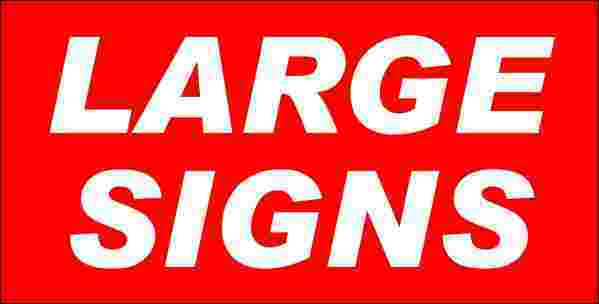 Coroplast sign prices include art-work, set-up and sign stands but do not include shipping and handling. Don't ses the product you need?